It may only be the start of 2018, but it appears that Bow Wow plans on false flexin’ right into the new year. BOW WEEZY brought in the new year flexing!! He got a CLUB IN HIS CRIB. Don’t even have to leave to have a lit night. 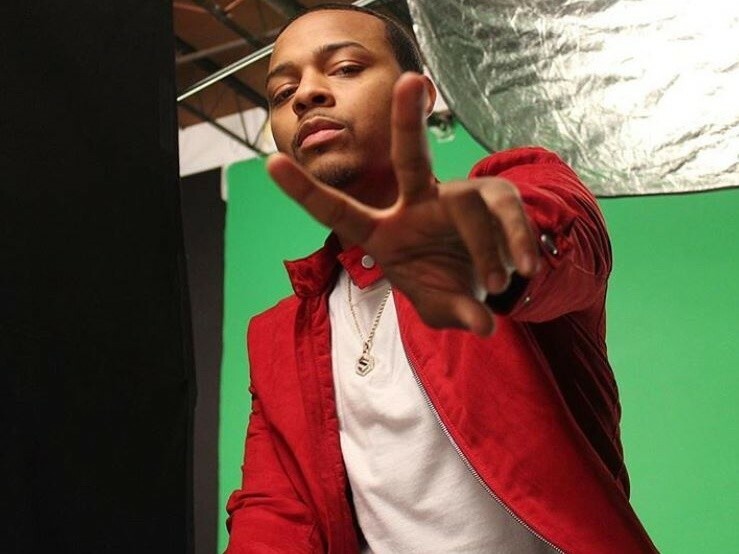 Despite being busted by the internet on several occasions last year, Bow Wow still somehow seems unaware of the CIA-like capabilities of social media users. 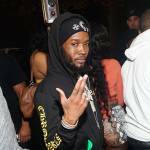 Shortly after the Growing Up Hip Hop: Atlanta star posted his video, someone shared a photo of what appears to be the exact same party, but with Jermaine Dupri’s So So Def Studios as the geotag. Given that Bow Wow also posted video that night announcing his plans of “laughing at everybody in 2018,” it is possible that he was trolling with his club-in-the-crib comments. Trolling or not, the Atlanta-based musician did recently catch a great deal of flak from social media after claiming that he once secretly dated Kim Kardashian.